It has been still warm in Tokyo October but sky is nice and clear as fall. We are going to chill out for this time because last few party was so much exciting with Trance & Metal. 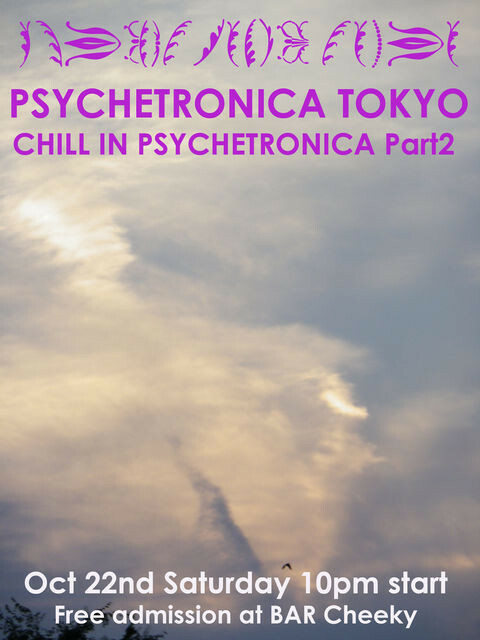 We have great guest is a diva Ricola of a modern Chanson for first appearance at Psychtronica Tokyo! She mix essence of Jazz, Latin and Pops with Chanson to make her own world. 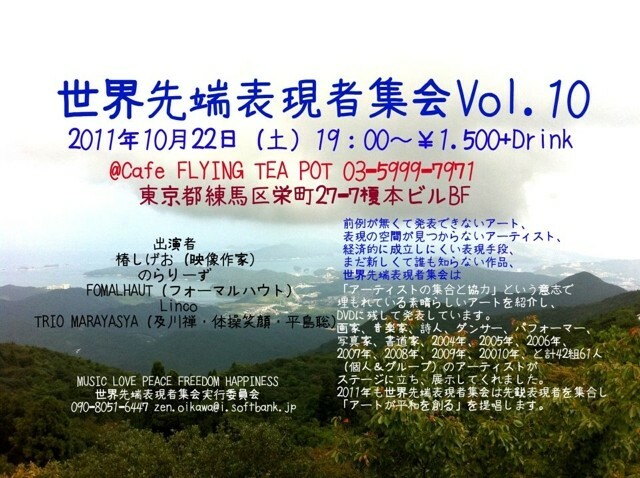 It will be live performance also challenge the DJ at this time. And we have the other guest is avion! He loves all the kinds of dance music and his DJ play changes with atmosphere of the venue and dance floor like a chameleon. Kichijoji night people love it for sure. In addition, Coyubi who is resident DJ will performs crystal healing. Please relax by pure energy of crystal with her powerful music. Cheers!